Perfect if you rely on trains to get you where you need! 100m to Westall Train Station. 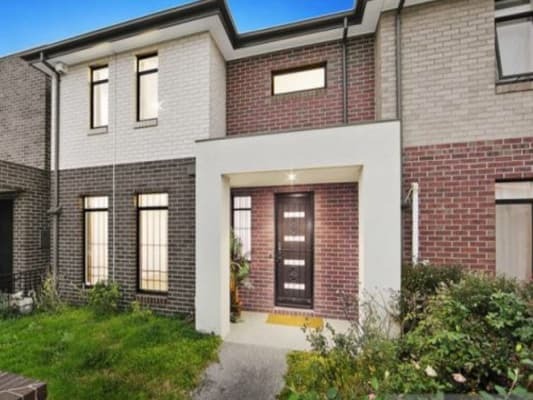 Close to Monash Uni & also close to Clayton and Springvale Shops. Room is furnished with Queen Sized bed and bed side table. and built in wardrobe with mirrors. Laundry amenities available including dryer. Foxtel & WiFi included. Must be ok with large dog. Currently one couple in main room & female in other. 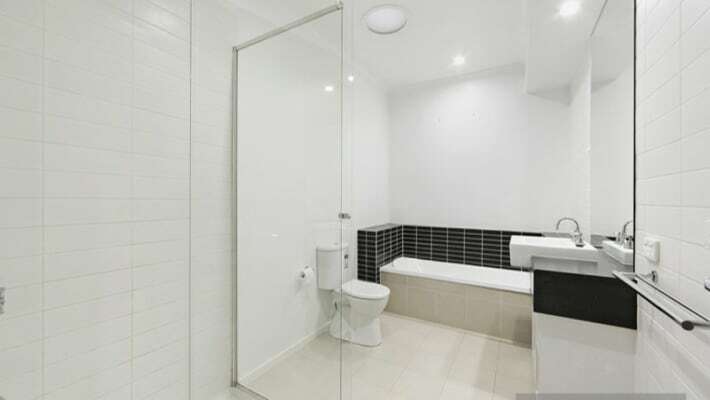 You'll be sharing large main bathroom with one female.